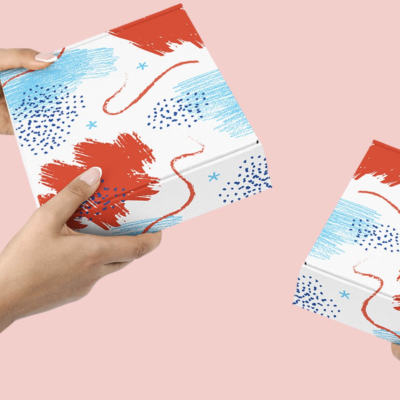 Box of Shadows Subscription Box Sunday Deal: Save 20% on any subscription! 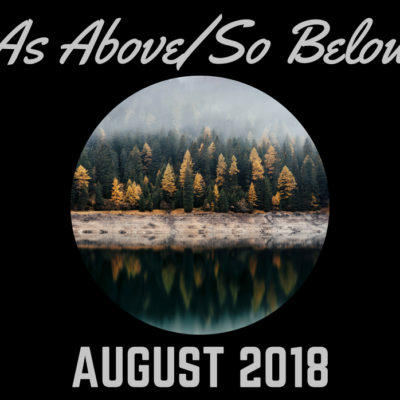 A Wiccan influenced, spirituality subscription box! Visit Box of Shadows to get this deal! 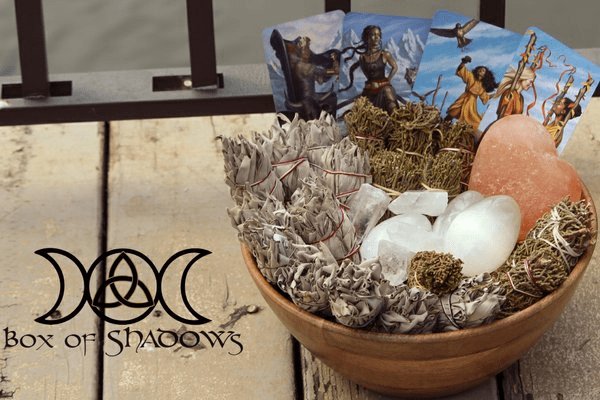 Welcome to Box of Shadows; a premium, Wiccan inspired, eclectic influenced subscription box. We deliver curated boxes of worship supplies, altar decor, craft tools, jewelry, and pagan related gifts fit for any path. We also include a carefully crafted informational insert which outlines the items in each box and their uses. 0% off for first-time, month-to-month, subscribers. Use coupon code HELLOBOS.